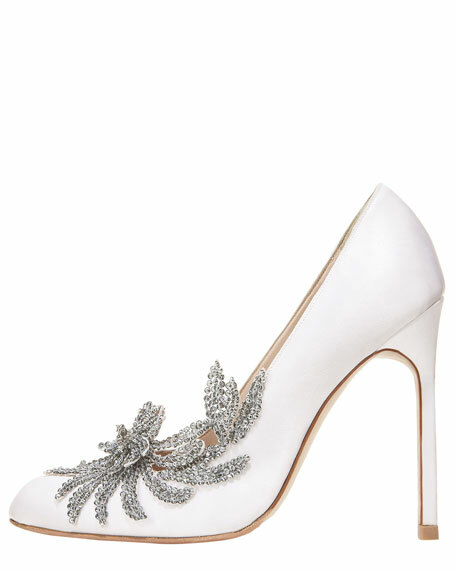 Shoes are never too good to be true. 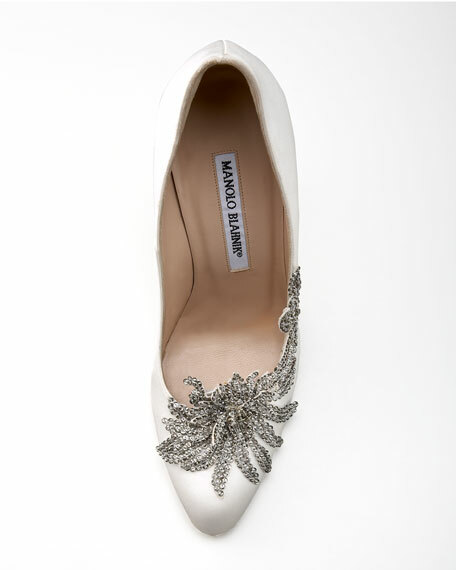 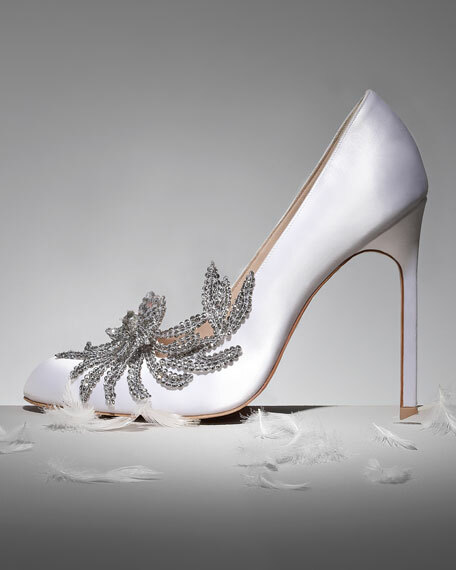 The Manolo Blahnik Swan pump steps out of the silver screenwe couldn't think of a better "something new" for your big day. 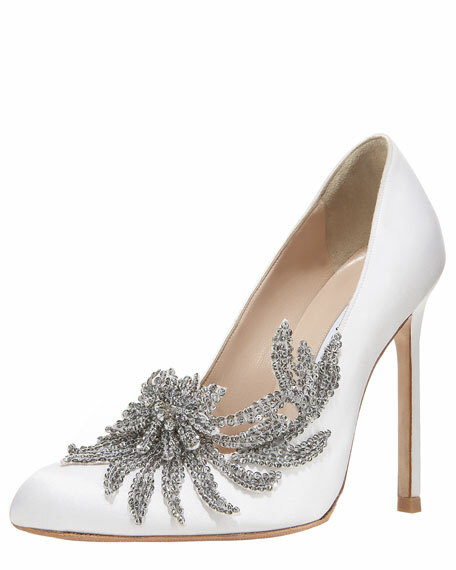 For in-store inquiries, use sku #889913.